Hi! I wore this outfit to uni yesterday and yes it's another monochrome based outfit. I don't know what's wrong with me, I have literally been wearing nothing but black and white all week, oops. 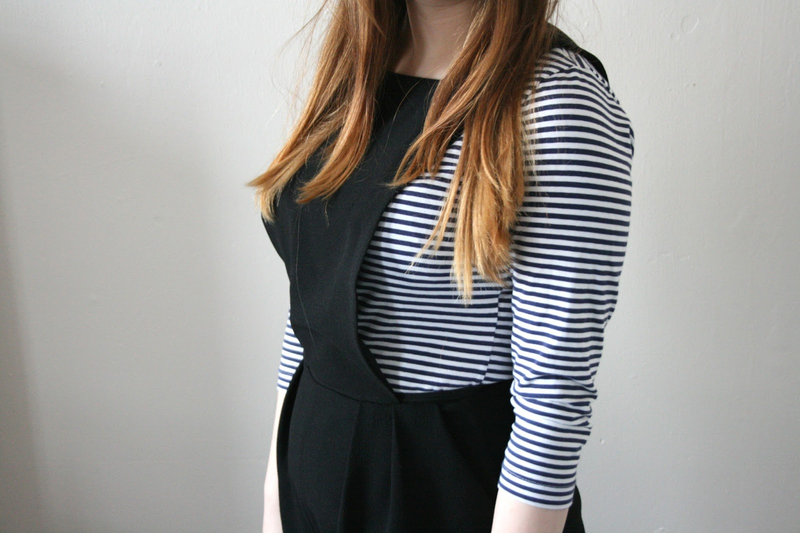 Anyway, I got this pinafore a while ago now and I still hadn't posted it on here. I think it looks so cute and simple with basic tees and shirts, if you are still deciding if you should buy it or not, you definitely should. Although I think Primark have started doing something similar which would be a lot cheaper. 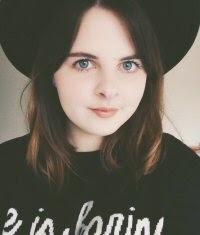 I hope you are all enjoying your week, please leave your blog links in the comment box below because I'm looking for new blogs to follow! You pull this off so well. I would just look lanky in it! 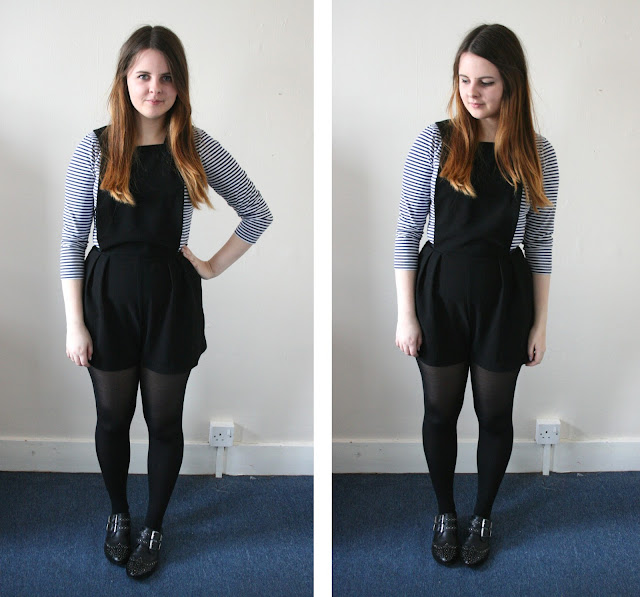 I love your pinafore, I bought one from Topshop the other day too! I loveeeee your pinafore. I've been looking for a nice one for a while now, and this one looks perfect! Thinking of wearing a floral shirt underneath, and some frilly socks on a night out! omgosh i'm in love with your style! 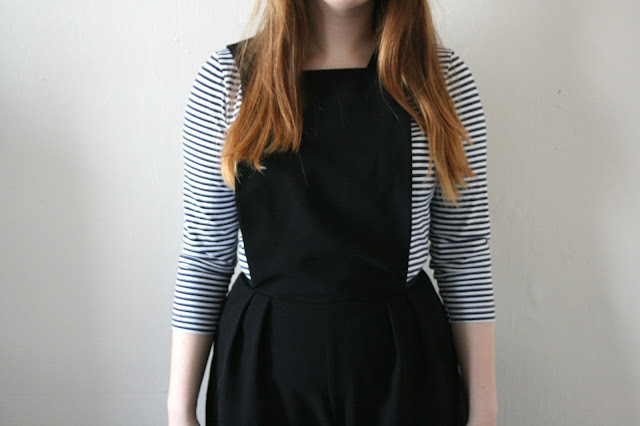 that pinafore is so awesome! This outfit is so cute! I love the monochrome. Ah this is so very cute, I love this on you! Absolutely love the pinafore, looks fab with a striped tee!